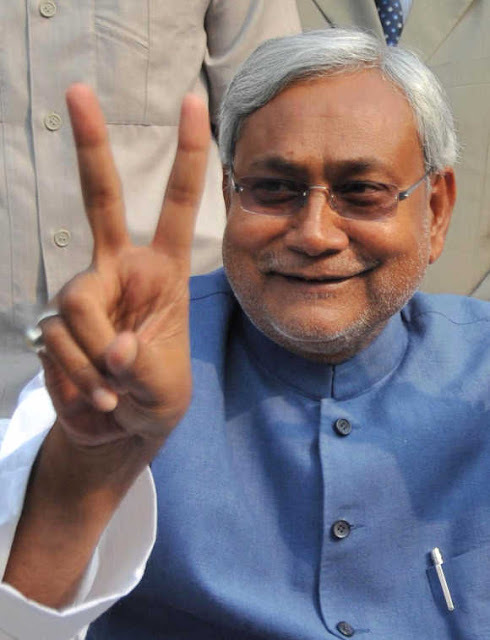 Election Commission of India has declared Bihar Assembly Polls 2015 in 5 phases. The political aces began their trial to obtain the tickets from regional and national parties — after the success or failure in the efforts of getting ticket they will be in fray. The nomination filing process for the election began on Wednesday. Dissatisfied with the distribution of tickets the BJP’s loyal legislators are now standing the weir for party going ahead on the pathway of Assembly election in Bihar. They have sounded the bugle of revolt. The sitting MLAs angry at not getting the tickets from their own party are in his rebel attitude. The BJP on Tuesday released its first list of candidates; the 3 legislators by neglecting in ticket distribution are quite unhappy.